The best laptop for travel makes our life as a photographer more productive. We can do remote work remotely. Photo editing? That’s the purpose to have a top rated computer laptop with you. 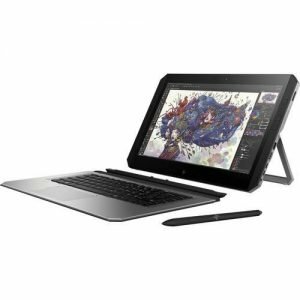 If cash is not an issue, then the HP ZBook x2 G4 Multi-Touch 2-in-1 Mobile Workstation is a very smart choice for photographers. 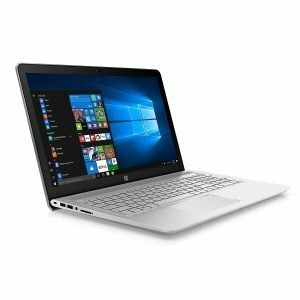 In my opinion, this HP model is one of the top rated Windows laptops to run Adobe Photoshop. 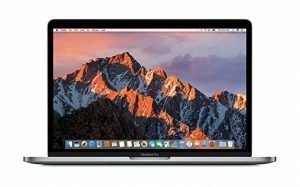 For photographers looking for the latest brands, the 13-inch MacBook Pro with touchbar is a good choice. The main feature of this laptop is the touchbar with an OLED display. The Touchbar compliments Adobe Photoshop as it allows the user to make shortcuts for different functions. The downside, however, is that the laptop is a little costly. 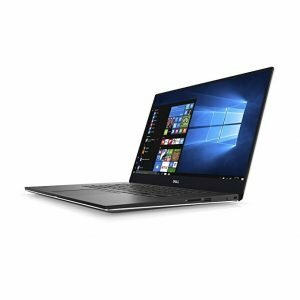 The Dell XPS 15 is for photographers who want a powerful laptop. The wide viewing screen is ideal for photo editing. The Dell laptop has a long battery life. With 6 million more pixels than Full HD and 3 million more than the MacBook Pro, the Dell XPS9560-7001SLV-PUS is clearly an exceptional choice for travel photography. It is only fair that the list includes a cheap option. 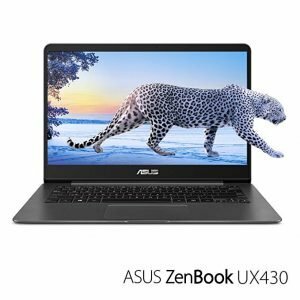 The ZenBook UX330UA is an affordable option for budget photographers. The maximum brightness of 315 nits making the laptop a great choice. Photographers can use the laptop in the outdoors for photo editing. 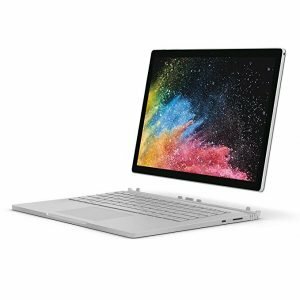 The Microsoft Surface Book 2 is a good option for those photographers wanting their editing process to run issue free, as the laptop comes installed with a full version of Windows 10. Its most unique feature is the detachable screen that becomes a tablet. It may be smart for the photographer to separately buy a Microsoft surface pen to use with it. The flagship ThinkPad X1 Carbon gives most travel photographers the best combination of productivity, portability and performance. The all-day battery life and fast storage performance SSD hard drive make it the best, lightest laptop for travel. 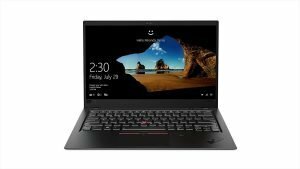 Overall, the ThinkPad X1 Carbon is unbelievably light, thin, and powerful. 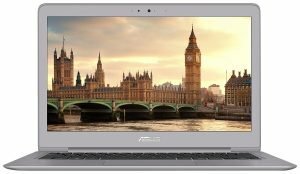 This ASUS 13.3″ laptop is really thin and light. Weighed at just 2.75 lbs, the build quality is excellent with the aluminum body. One of the top-rated laptop for photo editing, the HP Pavilion sports fast storage and memory for photo and video editing. If you’re looking for a Windows laptop for photography work, then you should consider this model. Blazing fast speeds! 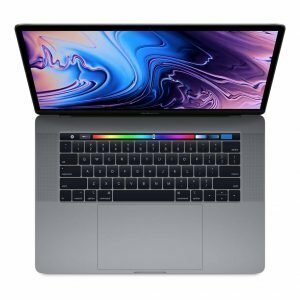 Everything is about this latest MacBook Pro, except the price, is exceptionally for heavy video editing. From video file transfer from your camera or external hard to its own internal hard drive, it’s reliably fast. The dedicated Radeon 560x graphics with 4GB is what most video editors need. Are you a travel photographer who prefer to pack light? Ideally, the Macbook Air laptop is most people’s favorite for its super lightweight. Yet, this doesn’t mean that you will have to compromise that much for productive photography work. Photography is no easy skill to master. Photographers go to extreme lengths and have to develop patience to capture stunning shots. The photos they take are then further complimented by the laptop they use. With the best laptop for travel, photographers can maximize their productivity. While having the right laptop to use for frequent work like photo and video editing, we can also take advantage of the high performance for photo transfer and backup storage. This list was created with that in mind.